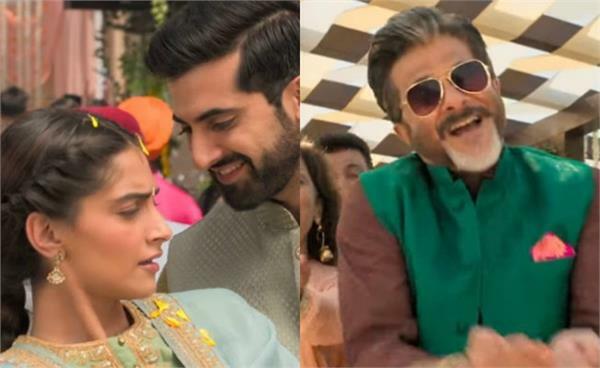 The trailer of 'Ek Ladki Ko Dekha Toh Aisa Laga' has already created immense as it brings the beloved father-daughter duo of Anil Kapoor and Sonam Kapoor on screen for the first time ever. 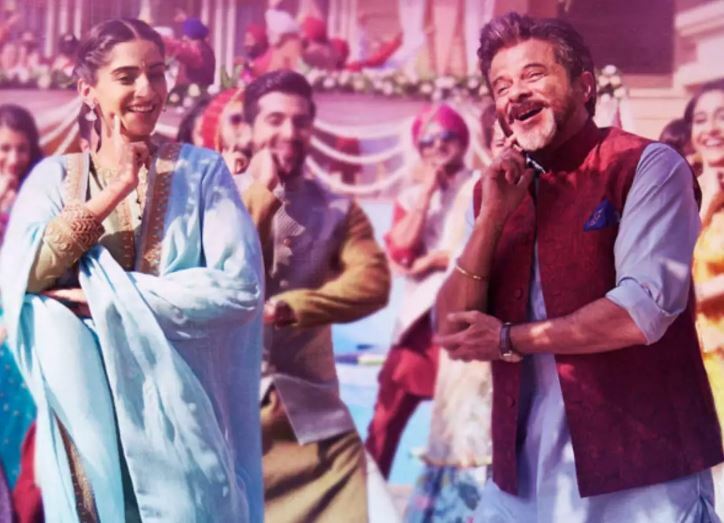 New Delhi: The trailer of 'Ek Ladki Ko Dekha Toh Aisa Laga' has already created immense as it brings the beloved father-daughter duo of Anil Kapoor and Sonam Kapoor on screen for the first time ever. After dropping the title track, which is a soulful melody, the makers have now released the next number, 'Ishq Mitha' which is surely going to be the wedding song of the year! Anil took to Twitter to unveil the foot-tapping track, writing, "Dance farrate maar ke at every wedding because #IshqMitha out now." The dance number, composed by Rochak Kohli, has been sung by Navraj Hans and Harshdeep Kaur. It is the revamped version of the popular Punjabi track 'Gud Naal Ishq Mitha' that released about 18 years ago. The original song features Jas Arora and Malaika Arora. The song features Anil and Sonam dancing at a wedding function. Regina Cassandra, who is reportedly playing Sonam's love interest in the flick, is also seen whistling and dancing along with Sonam. 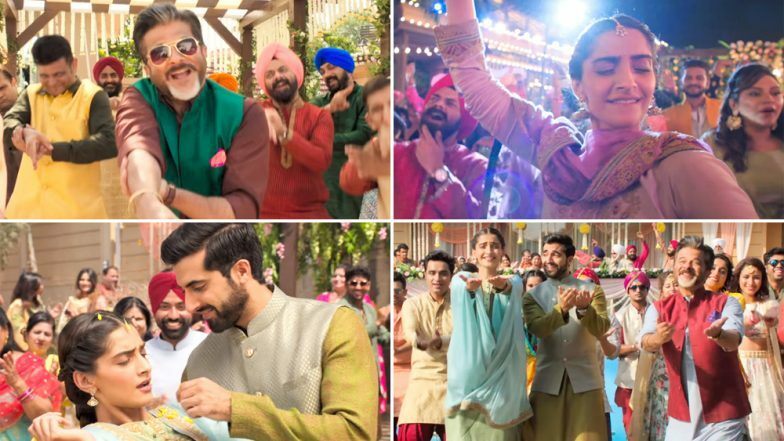 The song also shows Akshay Oberoi as he tries to bond with Sonam's character during a mehendi ceremony. The entire look of the song is very traditional, desi and colourful with the lyrics adding the perfect feel to the peppy song. 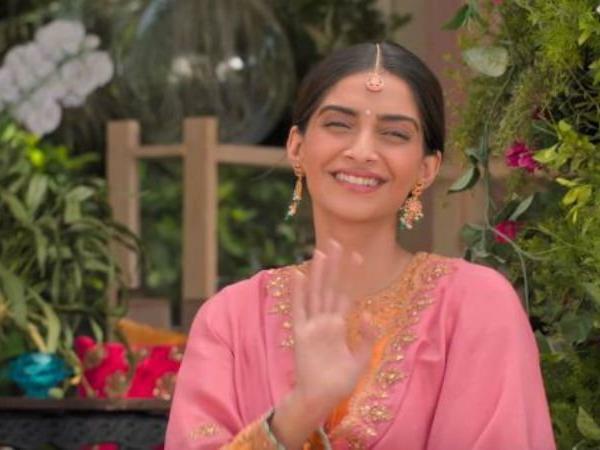 The title track of the film, which released last week, is a beautiful melody picturised on Sonam and Rajkummar Rao. The makers have recreated the iconic track from the flick '1942, a Love Story', which was sung by Kumar Sanu and composed by RD Burman.